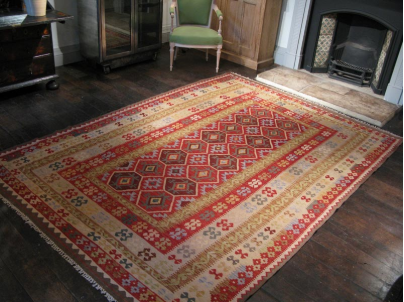 Brisbane Rugs Afghani Style Buy From West End Co.
Layered Afghani rugs @ brisbane rugs, West End Co. I came across this shot of a beautifully presented room with lots of layered tribal Afghani rugs. 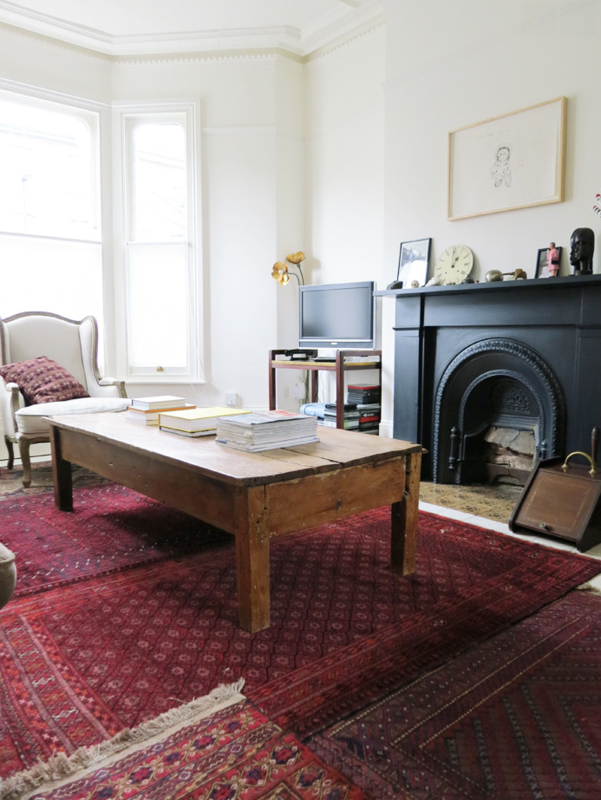 The mixed texture of the different rugs, together with the rustic coffee table has been used to great effect. The result is an inviting, warm, and homely room. This kind of look with Afghani rugs can be achieved quite easily, and with Afghani rugs being relatively well priced, it can be done at a reasonable price as well. New Container of rugs on the way.